I cannot believe that it will be December to-morrow. 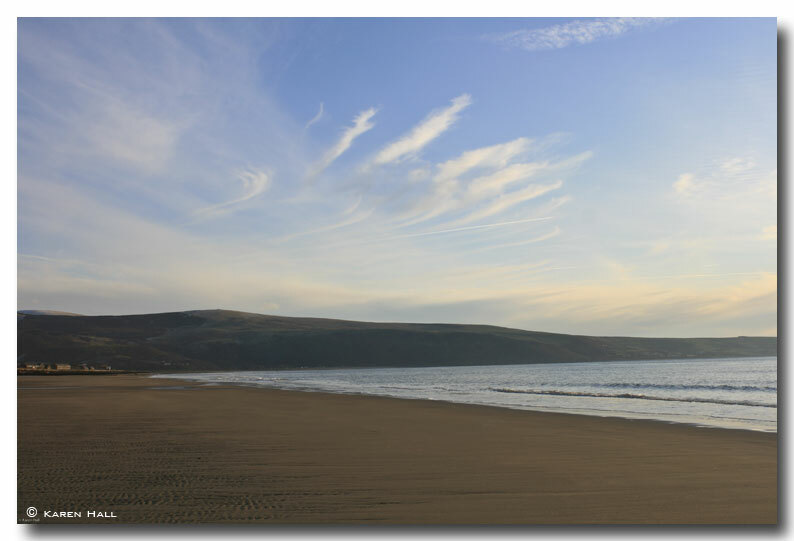 A glorious day today – just perfect for a walk along the beach. I am amazed that no one else was there, but not complaining. This entry was posted on November 30, 2008 by artistsgarden. It was filed under landscape and was tagged with beach, november, turning year, walk. Oh, what a luxury to have the beach to yourself!